Your work looks will never be boring with a bold pop of color. 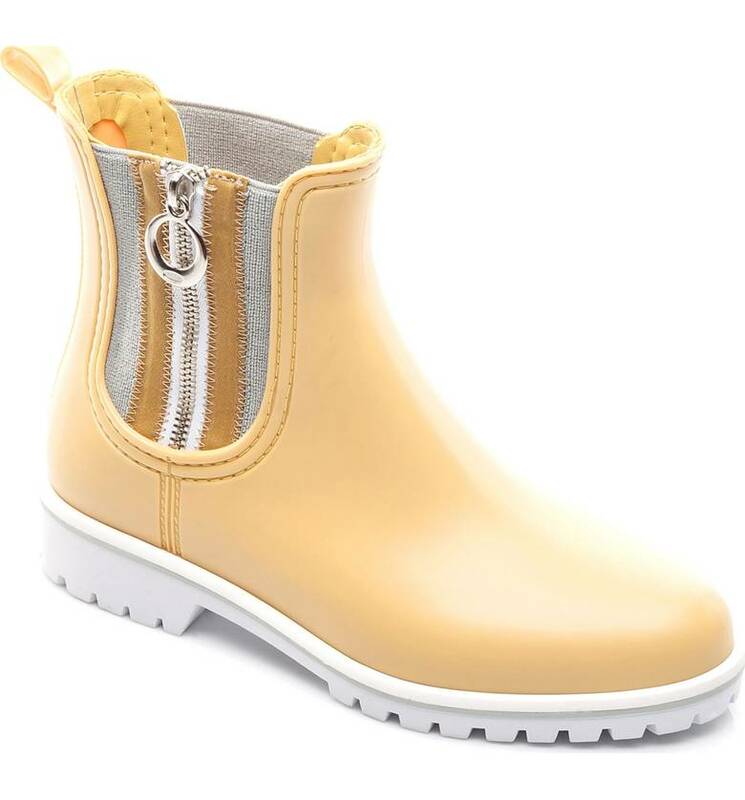 And yellow is sure way to brighten up your mood and outfit during fall & winter. 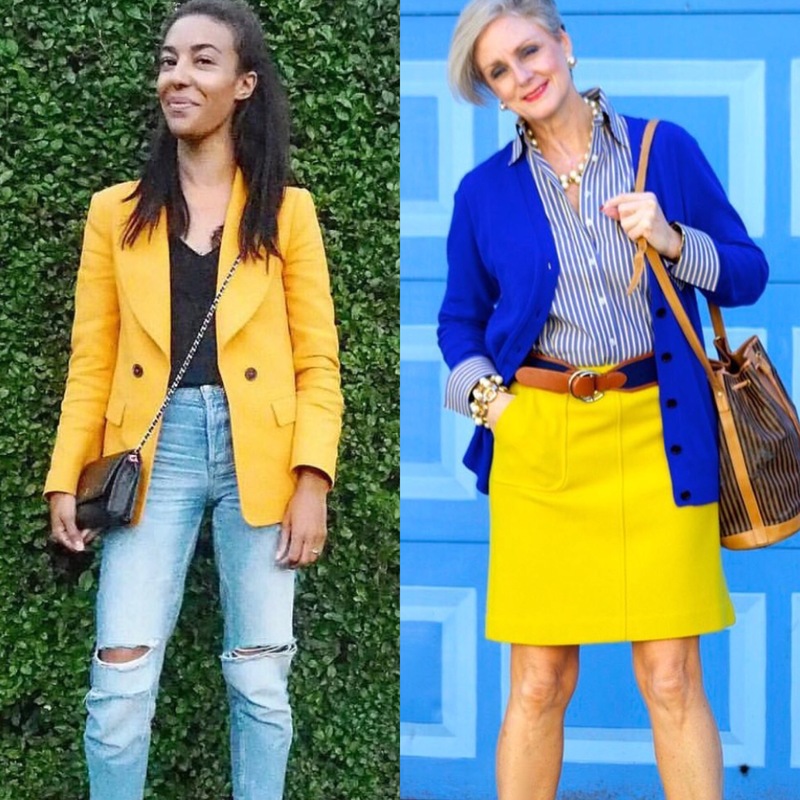 I love the way these two stylish ladies ~ Corporate Style Story & Style at a Certain Age ~ livened up their outfits. 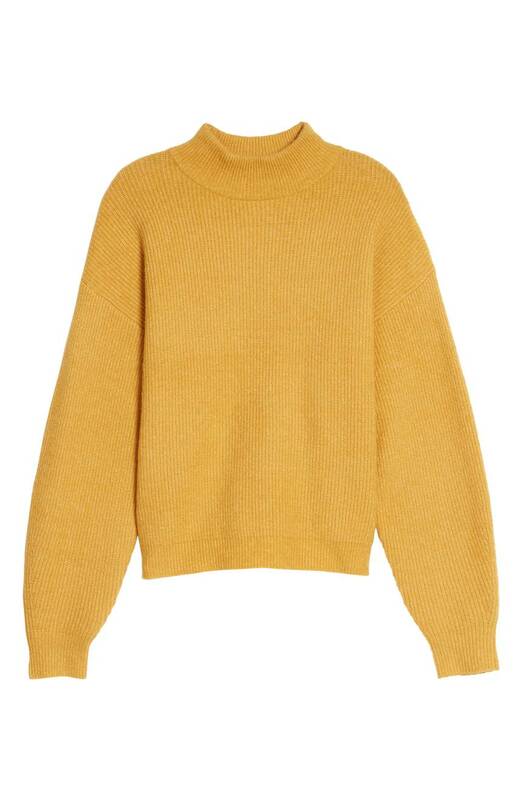 This cozy pullover will go great with a pair of gray ankle pants. 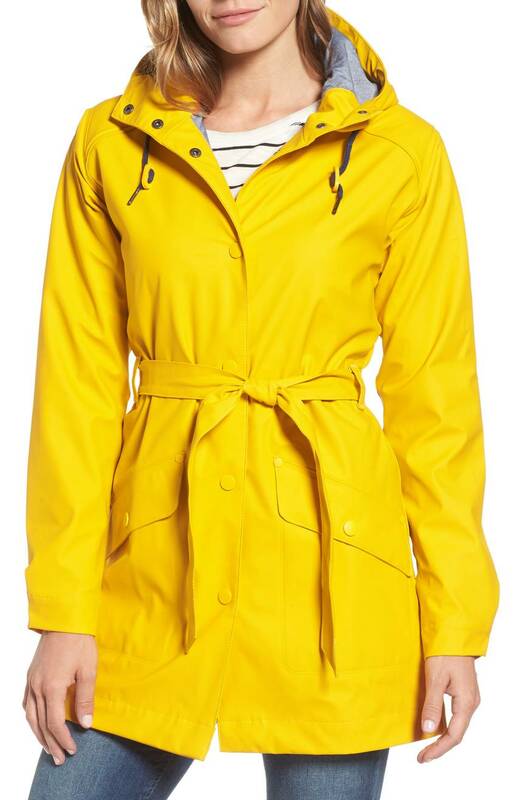 You will need this stylish raincoat on rainy days. 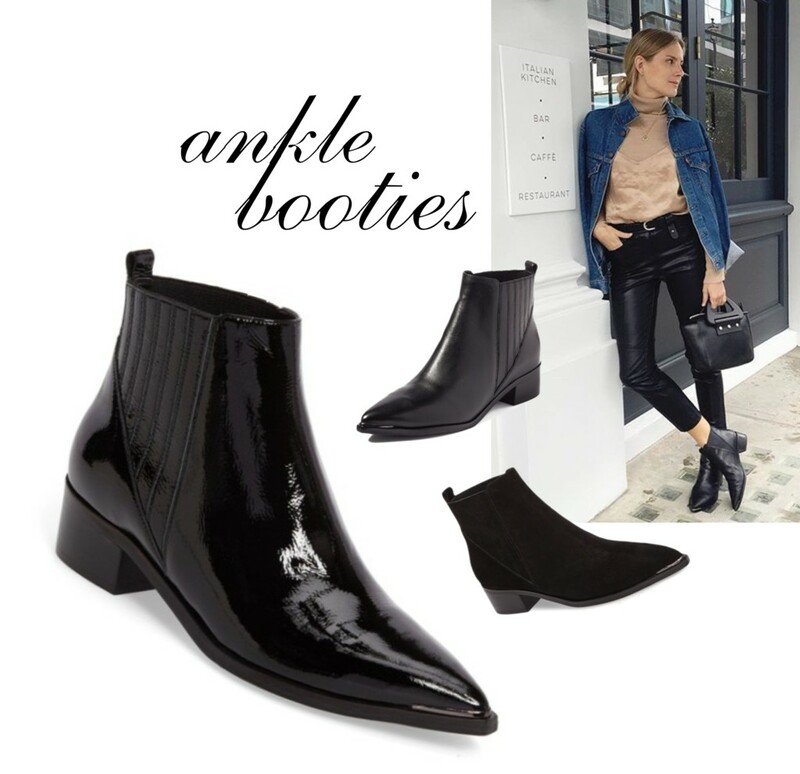 Oh, don’t forget about these comfortable rain boots.